We are crazy about dynamic, innovative large format touch displays. About offering you the smoothest touchscreen experience (and the software and hardware necessary to achieve that). We look beyond the now and deliver crafted and future-oriented quality products. 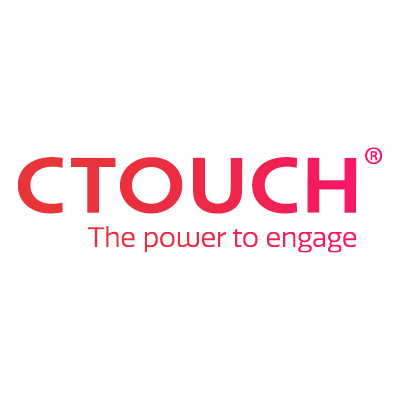 At CTOUCH we want to boost interactivity, productivity, and engagement during meetings and in classrooms. How do we do it!? By unlocking the endless possibilities of the touchscreen! We fully grasp the transformative potential of the touch experience. For teaching. For business meetings. For inspiring. For knowledge sharing. For everything, really! That’s why we want to support you in every setting where you want or need to encourage collaboration. We’ve got you covered. And we’ll surprise you. Promise.